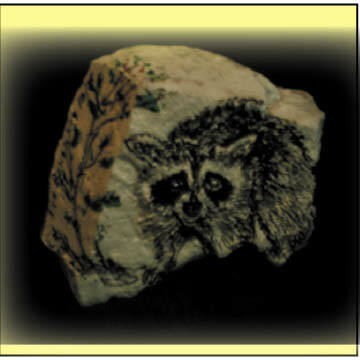 Dog Man Rules - Painted Animal (and other) Rocks for Sale - Want to put your animal pic or pet on a rock? 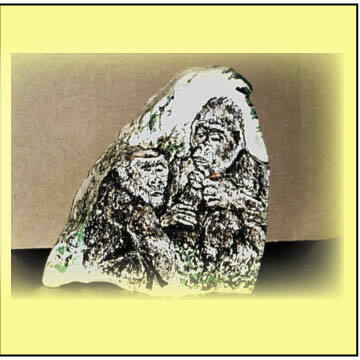 Just email or mail your pic to the info below, for a free quote. 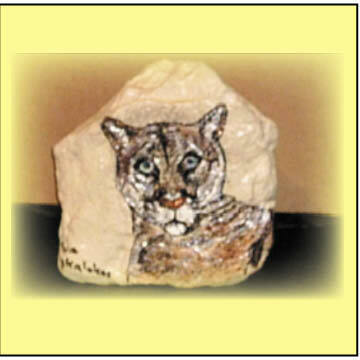 Painted Animal (and other) Rocks for Sale - Want to put your animal pic or pet on a rock? Just email or mail your pic to the info below, for a free quote.